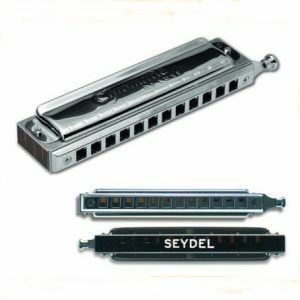 The Seydel Chromatic Deluxe Steel harmonica has 12 holes, 48 Stainless Steel reeds and orange-tinted acrylic comb with curved profile mouthpiece. 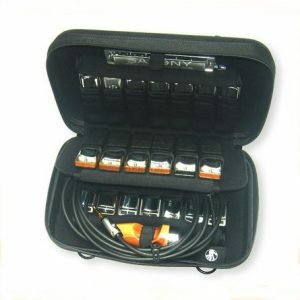 Available in three tunings; Solo, Irish and orchestra. 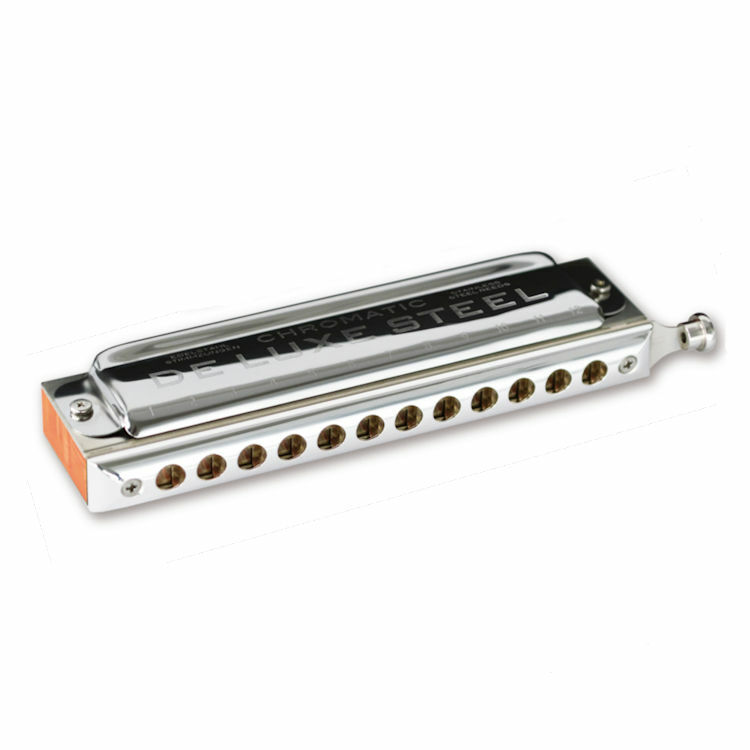 The Chromatic Deluxe Steel has a full bright sound, is extremely airtight and made from anti corrosive materials. The silver-plated mouthpiece provides excellent sliding properties. 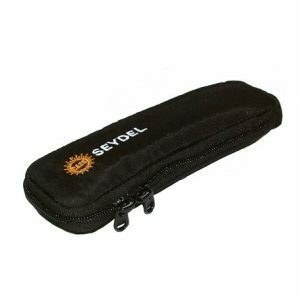 • high-end acrylic comb with ideal air-flow properties in a translucent orange finish. SOLO TUNED: available in keys; A, Bb, C, D, G, Low E and Low F.
IRISH TUNED: available in keys; A, C, D and G.
ORCHESTRA TUNED: Key C. Hole one is note G and the octave starts on hole three, giving two and a half octaves. 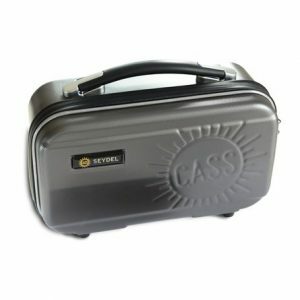 Some of the keys are out of stock and are available on back order.